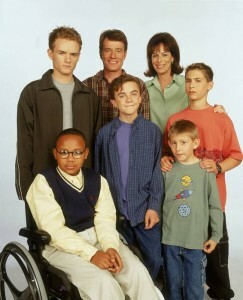 Malcolm in the Middle Revival? As many of you may have heard there’s a possibility a Malcolm in the Middle Revival on its way! So far nobody from FOX/any production company has expressed public interest, but let’s all hope for the best and maybe we could see a revival of some sort be it a movie, episode or even a full season!